Why can't the answer to this question be all of the choices? I thought that recombination was completely randomized through the process of crossing over. Why is only one of the choices correct and how would I go about doing this on my own? One of the alleles for each gene must come from the parent on the right hand side. 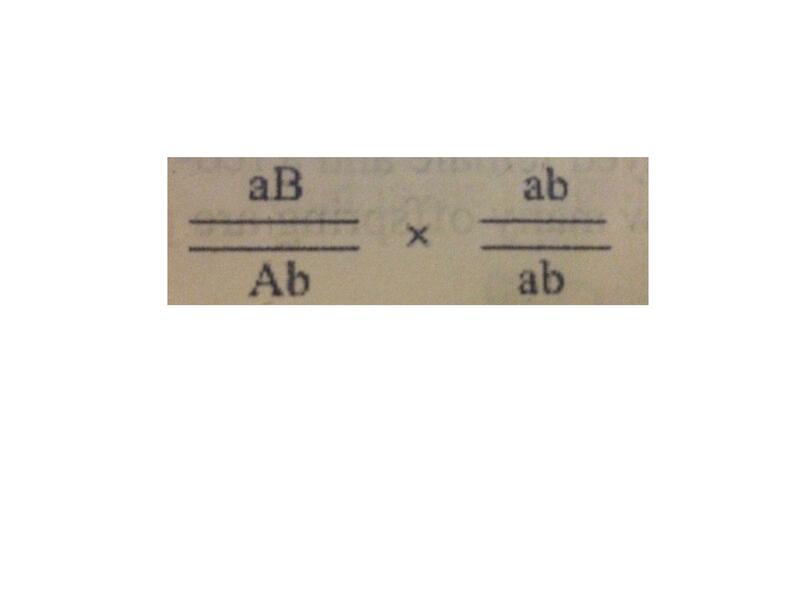 That parent only has a and b alleles (is homozygous) - meiotic crossing over will not change this. So the offspring must inherit at least one a and one b. That should point you to the answer. Not the answer you're looking for? Browse other questions tagged genetics homework recombination genetic-linkage or ask your own question. How many allele for one gene are found inside our cell?